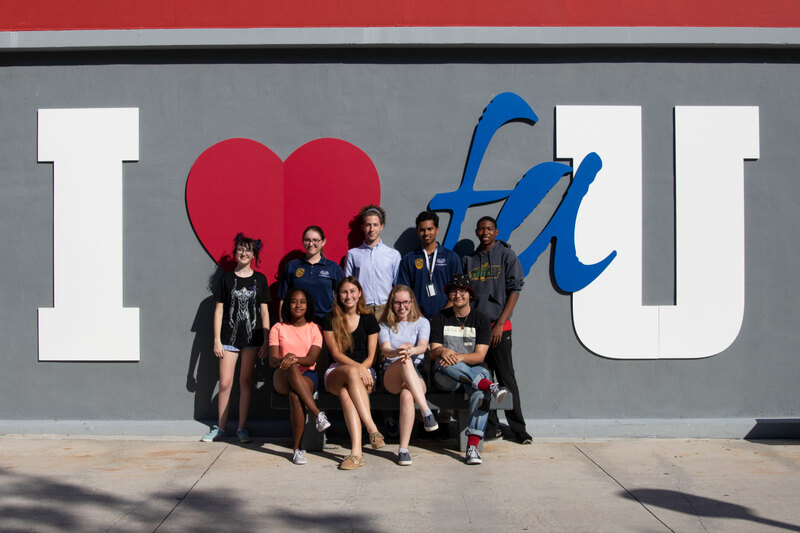 Twelve Florida Atlantic University High School students have been named finalists in the 2019 National Merit® Scholarship Competition. 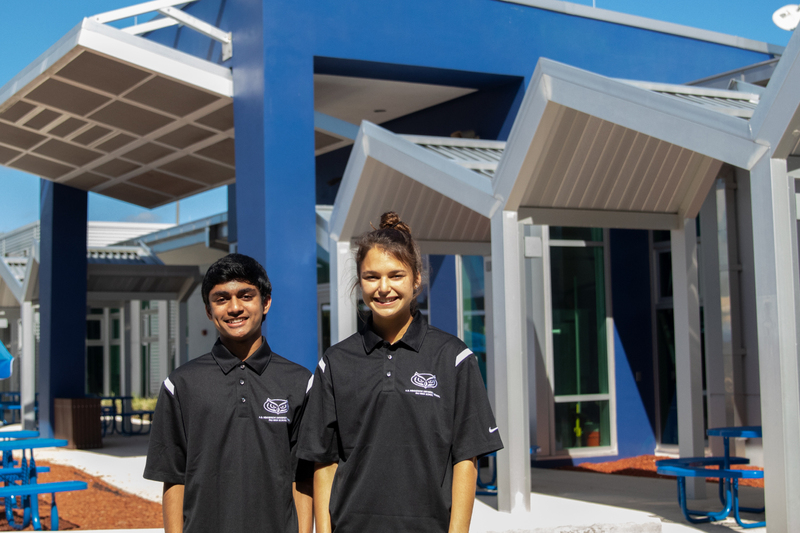 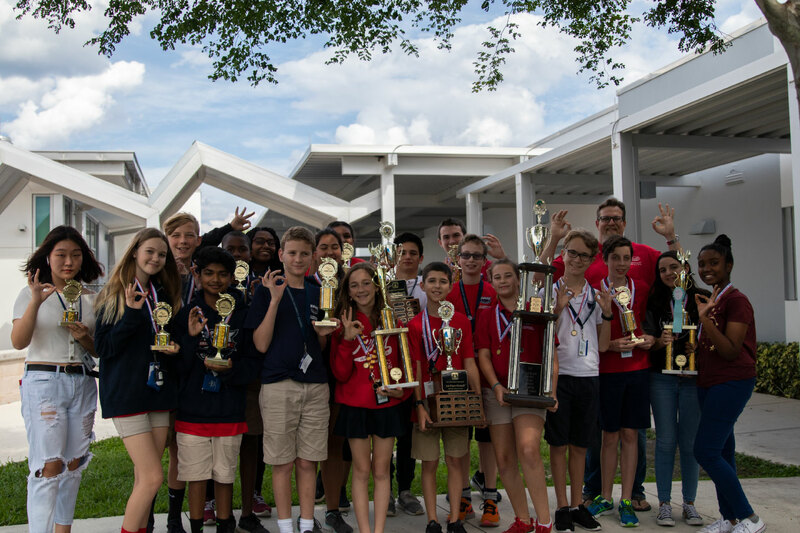 FAU High School students Hannah Herbst and Vithulan Suthakaran were named scholars in the Regeneron Science Talent Search, the nation's oldest and most prestigious science and math competition. 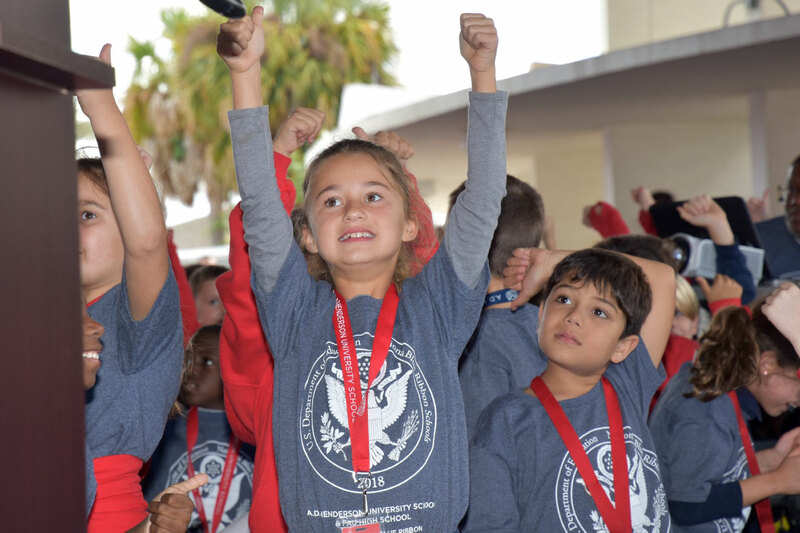 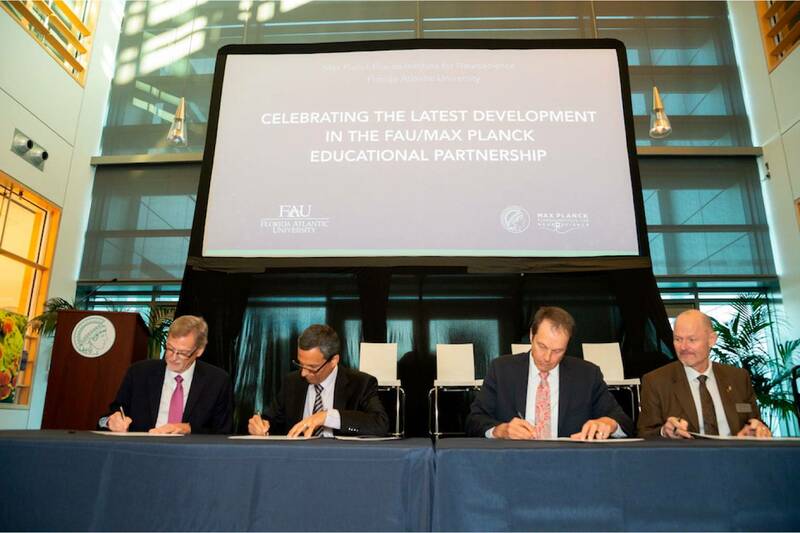 FAU's A.D. Henderson University School (ADHUS) unveiled its National Blue Ribbon distinction awarded by the U.S. Department of Education at a recent announcement ceremony.